BKM Capital Partners has acquired three multi-tenant industrial parks with a combined capitalization of $42.8 million on behalf of BKM Industrial Value Fund I, LP, according to Brian Malliet, CEO and Co-Founder of BKM. These are the first three assets to be included in the commingled fund, which targets final close in March 2015, and intends to acquire approximately $300 million of assets in the product type by the end of next year. Formed in 2013 as the real estate arm of The Niru Group, BKM Capital Partners is a fund manager and operator platform targeting value-add, multi-tenant industrial real estate in the Western United States. The first three acquisitions are Black Canyon Business Park in Phoenix, Arizona; Hayden Island Business Park in Portland, Oregon; and Patrick Commerce Center in Las Vegas, Nevada. 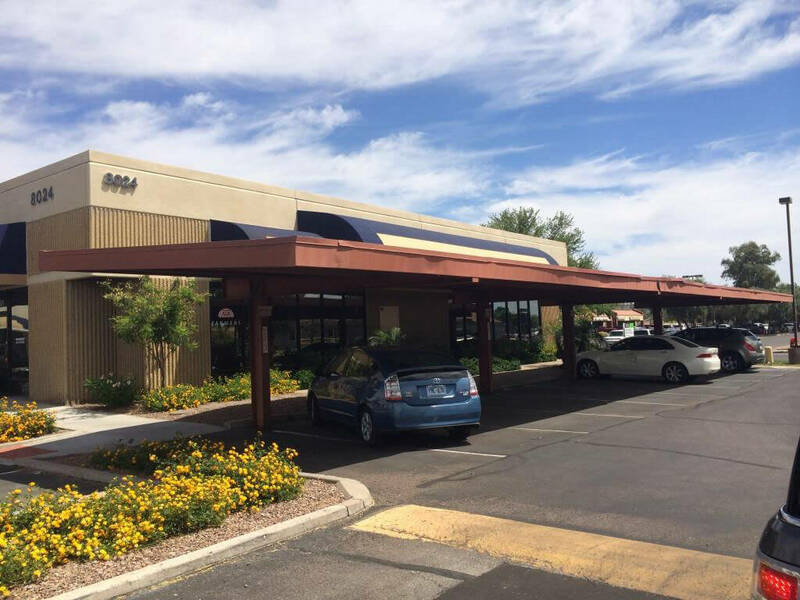 Just prior to BKM’s acquisition, the 219,410 square-foot Black Canyon Business Park in Phoenix lost its two main tenants within a few months of one another, dropping occupancy from 95 percent to 34 percent. With the property in need of major renovations, BKM Capital Partners was able to acquire the asset for $13.1 million ($59.71 per square foot). “On this property, we will invest over $5 million to rebuild devising walls and separate the available rental spaces back into traditional multi-tenant industrial park spaces. 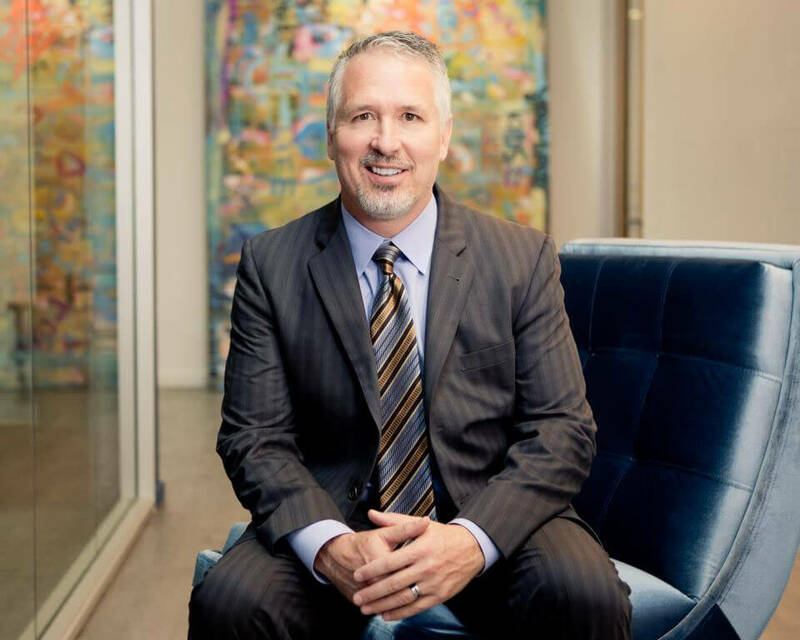 More easily lease-able space will lead to improved performance by the asset,” Turner says. BKM Capital Partners represented itself in the acquisition. The seller, a private individual, was represented by Robert Buckley, Tracy Cartledge, and Steve Lindley of Cassidy Turley. The property is located at 8102, 8126, 8146, 8152 N. 23rd Avenue, 8024, 8155, 8055 N. 24th Avenue, 8027, 8041 N. Black Canyon Freeway, and 2328, 2338, 2410, 2311, 2321, 2331 W. Royal Palm Road in Phoenix, Arizona. The 98,516 square-foot Hayden Island Business Park in Portland was at an 84 percent occupancy when BKM Capital Partners purchased the property for $5.964 million ($60.54 per square-foot). BKM Capital Partners represented itself in the acquisition. The seller, the heir of a private investor, was represented by David Hill of Newmark Grubb Knight Frank. The property is located at 2400-2422, 2511-2527, 2535-2541, and 2701-2703 N. Hayden Island Drive in Portland, Oregon. BKM Capital Partners acquired Patrick Commerce Center, a 223,009 square-foot industrial business park in Las Vegas, for $15.125 million ($67.82 per square-foot). Patrick’s occupancy had dropped to just 55 percent prior to BKM’s purchase. “Again, in a market in which the vacancy rate is at 11 percent and headed lower, BKM will be able to quickly lease the property up to above 90 percent occupied, increasing underlying property value,” Turner notes. BKM Capital Partners represented itself in the acquisition. The seller, a public REIT was represented by Bret Hardy and Rick Putnam of Colliers International. The property is located at 2875, 2925 E. Patrick, and 6151, 6171, 6231 McLeod in Las Vegas, Nevada. Headquartered in Irvine, California, BKM Capital Partners is a fund manager that specializes in the acquisition and improvement of value-add multi-tenant industrial properties in metro areas across the Western U.S. Combining a deep knowledge of this niche product type with in-house capabilities including fund management and real estate operation, the firm continues to build on its proven track record to generate strong results in its investments.